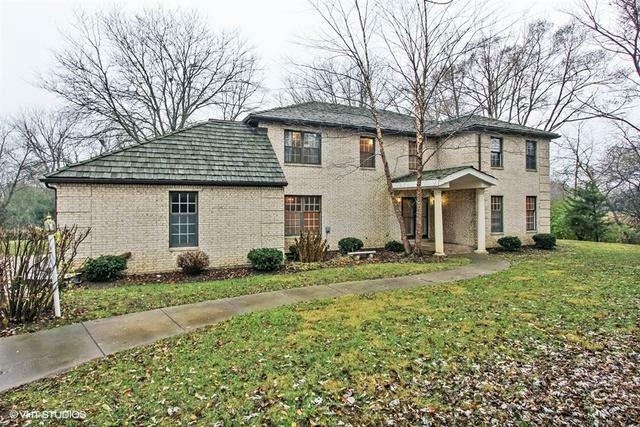 Overlooking the golf course this spectacular 3500+ square foot all brick Georgian with pond view is located on a park like 2.4 acre private lot in Stevenson School District. First floor offers an open floor plan ideal for relaxation and entertainment. 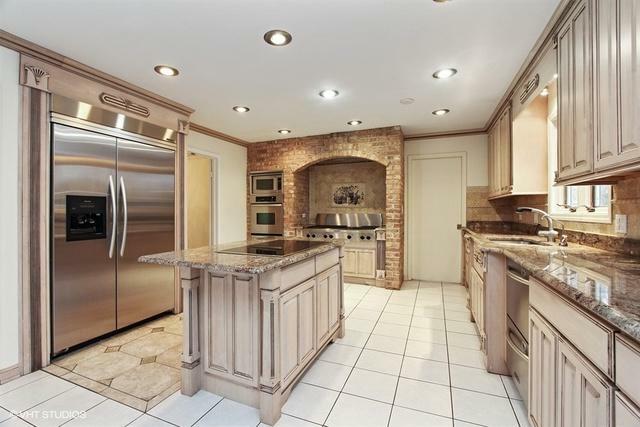 Spacious, very bright, gourmet kitchen has granite island and countertops. Top of the line stainless steel appliances and hardwood floors add to the value of this exceptional property. Separate first floor laundry room with lots of cabinets. Formal dining room is located next to grand foyer with bridal staircase. 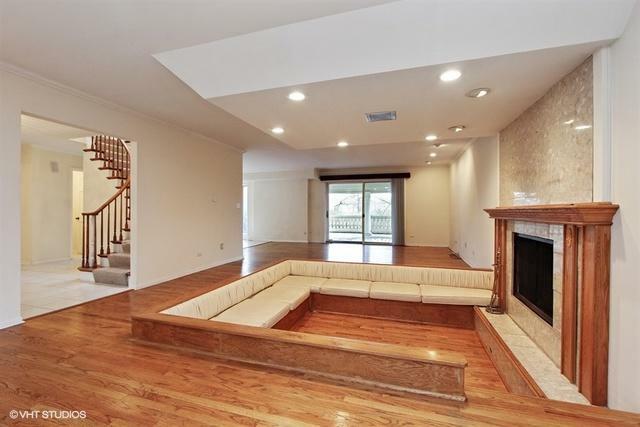 Spacious living room is connected with family room that features wood burning fireplace with gas line and sunken sitting area. Brick paver patio is perfect for grilling and other summer activities. Master suite has granite and marble finishes, Jacuzzi and in home spa. 3 car attached, oversized garage is a definite plus. 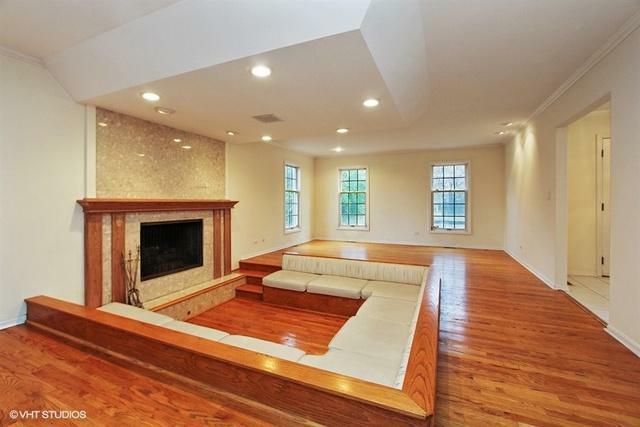 Finished basement has a recreation room and plenty of storage space. "As is" condition. Must see to appreciate!